BEAUTIFUL HOME IN GREAT LOCATION! EASY ACCESS TO I-275, I-96, AND M-5. 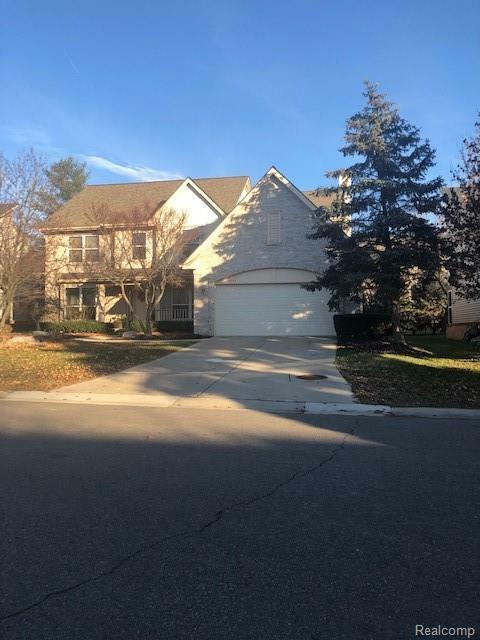 QUIET NEIGHBORHOOD IN DESIRABLE FARMINGTON HILLS SCHOOLS WITH FOREST ELEMENTARY AND FARMINGTON HIGH. BRIGHT AND SPACIOUS TWO-STORY FOYER LEADS TO AN OPEN FLOOR PLAN. BEAUTIFUL LIBRARY. FAMILY ROOM OPENS TO LARGE KITCHEN. MASTER SUITE WITH CATHEDRAL CEILING AND OVERSIZED CLOSETS. FINISHED BASEMENT WITH FULL BATH. HOME HAS BEEN FRESHLY PAINTED THROUGHOUT. IDX provided courtesy of Realcomp II Ltd., via Carter and Associates Realty and Realcomp Ii Ltd, Copyright 2019 Realcomp II Ltd. Shareholders. Real Estate listings other than those of Carter and Associates Realty are marked with the Broker Reciprocity logo and detailed information about them includes the name of the listing brokers. Information deemed to be reliable but not guaranteed. Any use of search facilities of data on the site, other than by a consumer looking to purchase real estate, is prohibited. Last updated on 2019-04-21.